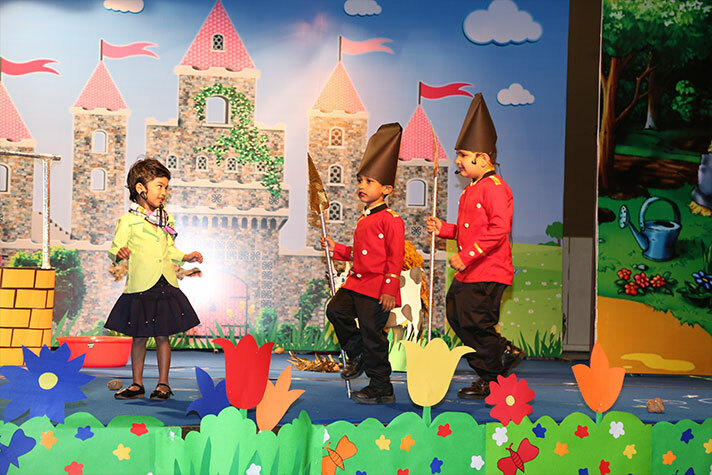 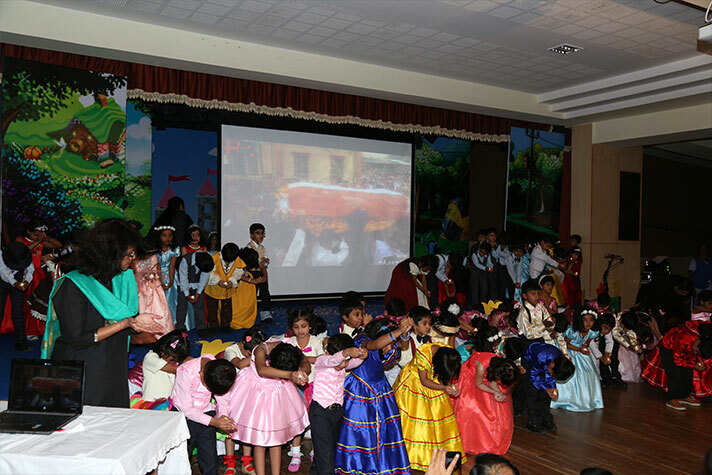 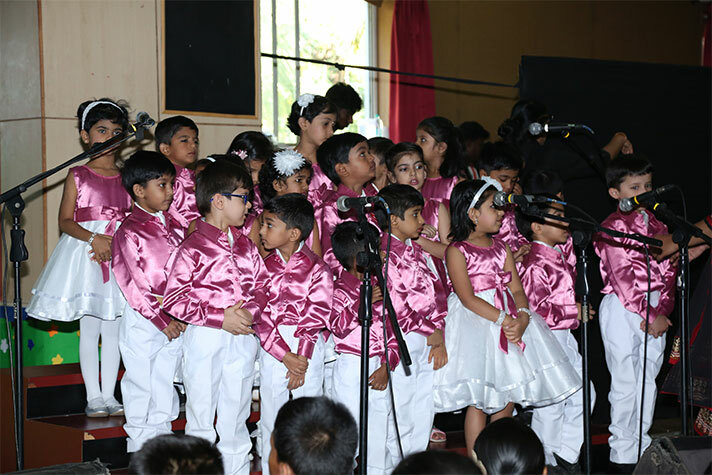 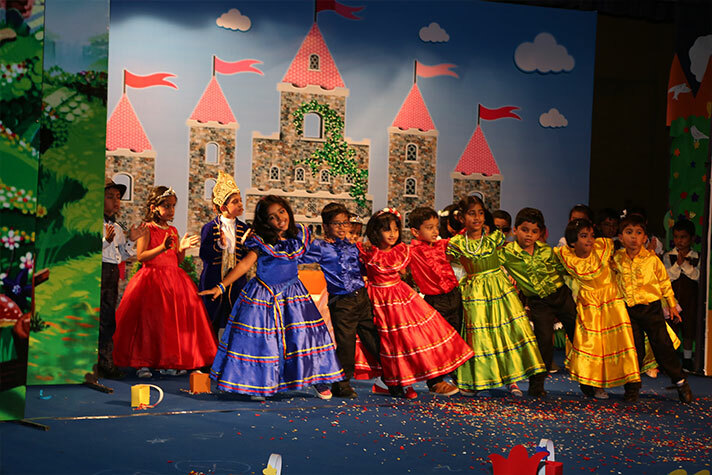 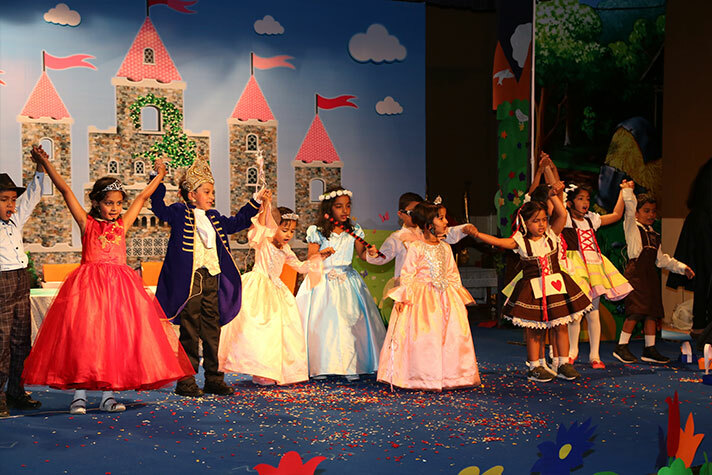 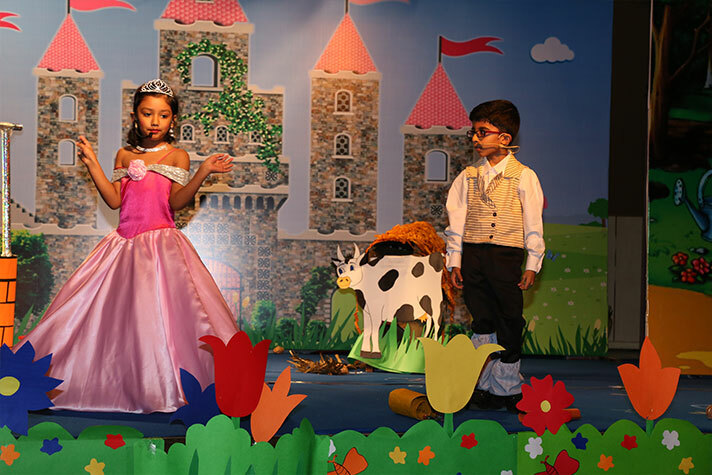 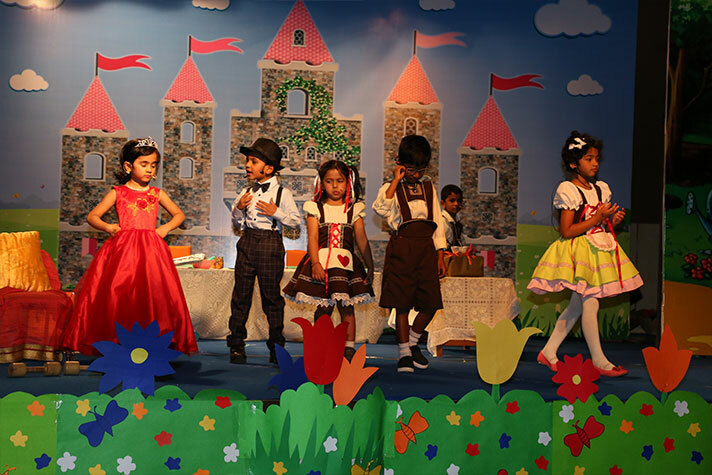 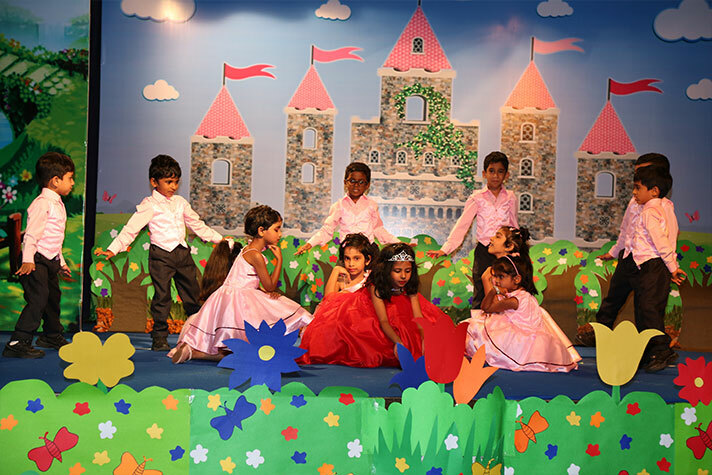 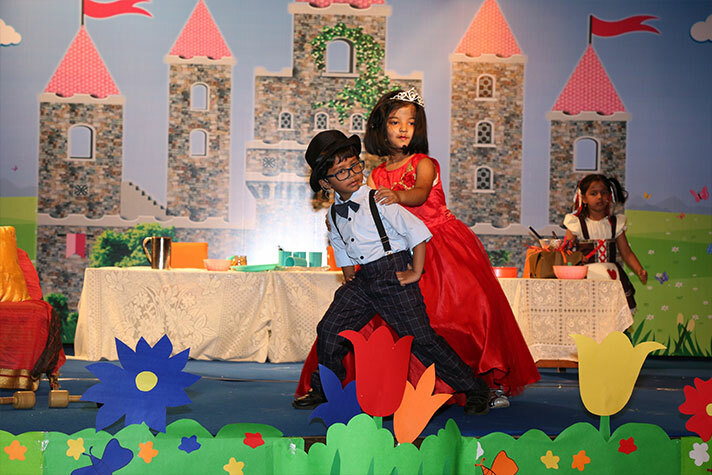 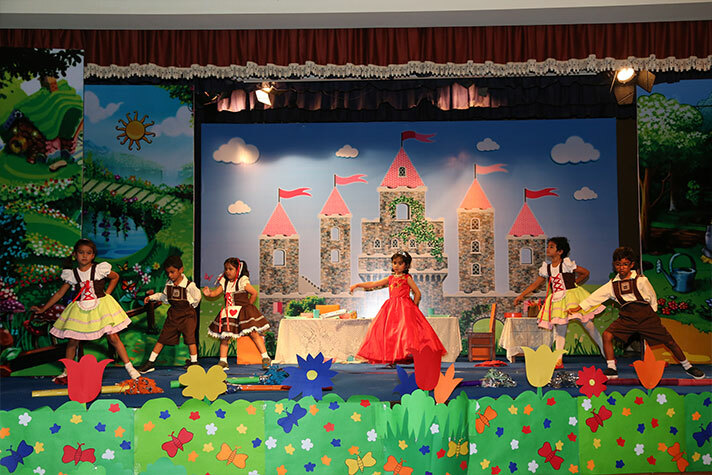 The Annual Day for Kindergarten Section was held on 23 February 2019. 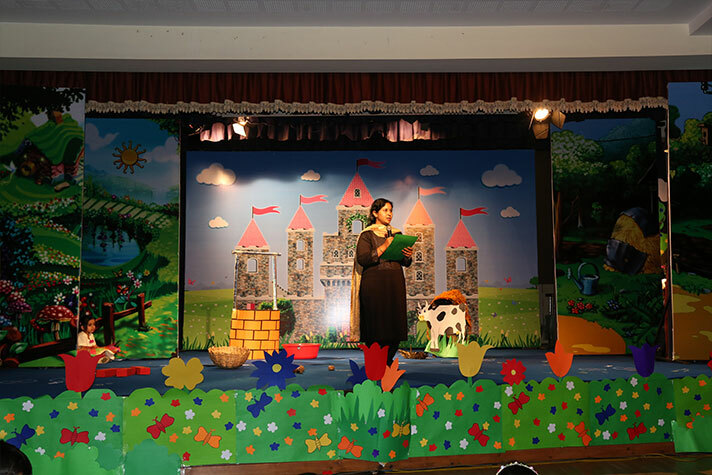 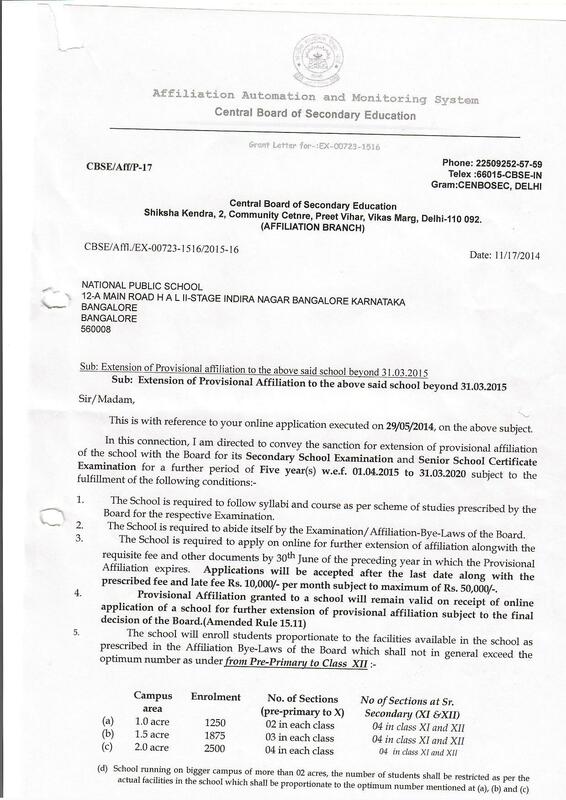 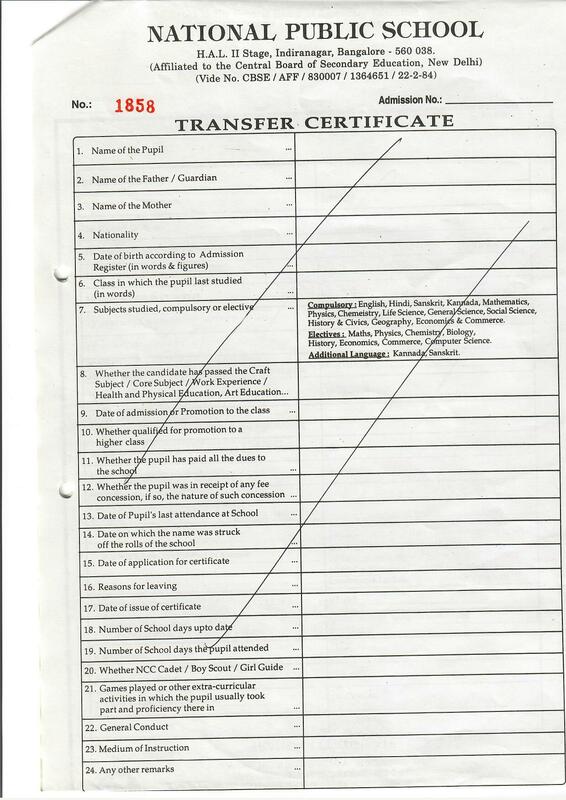 The venue of the event was the school auditorium in the main building of NPS, Indiranagar. 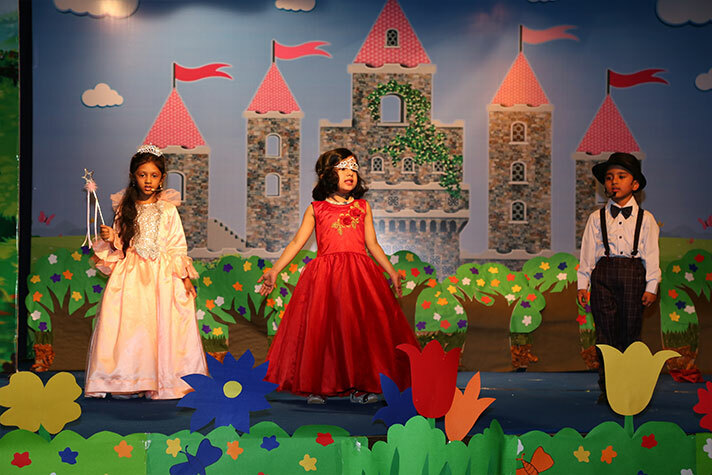 The students were enthusiastic in presenting the story on ‘Beauty is a Beast’, which carried valuable lessons for the students on the pitfalls of pride, and how it can lead to one’s downfall. 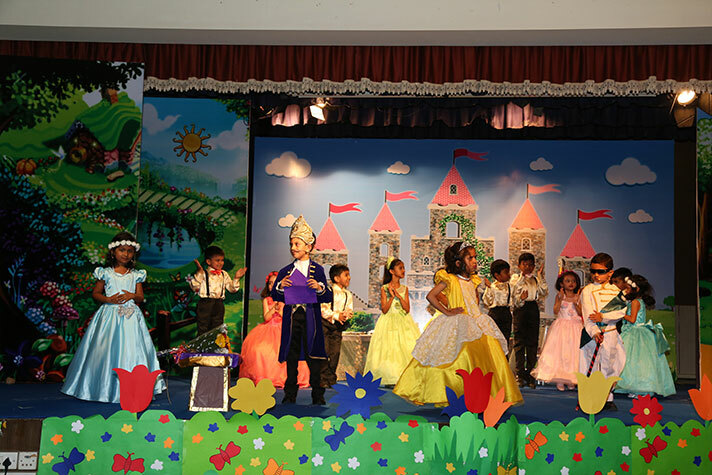 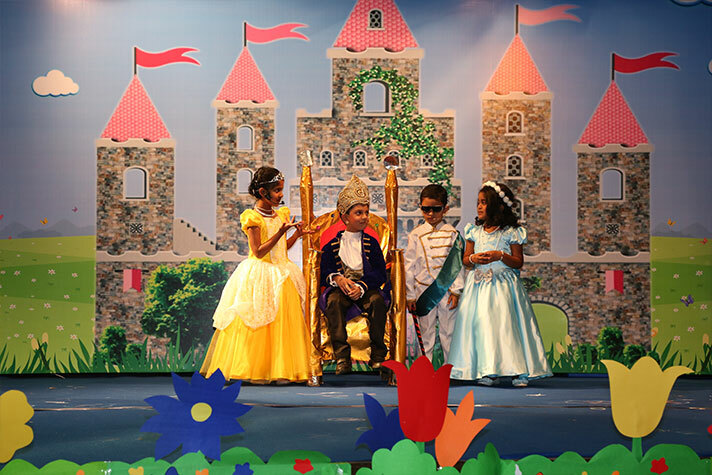 The students put up a colourful display, with multi-coloured costumes and catchy dialogues. 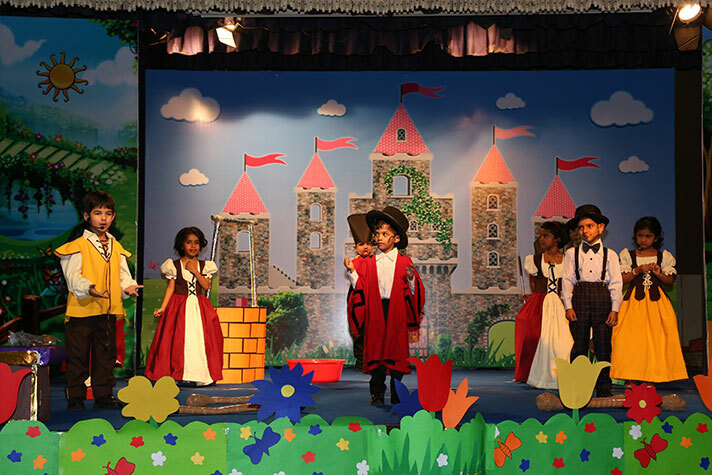 They performed with confidence and ease, which drew widespread appreciation from the parents of the children, who had come to witness the show. 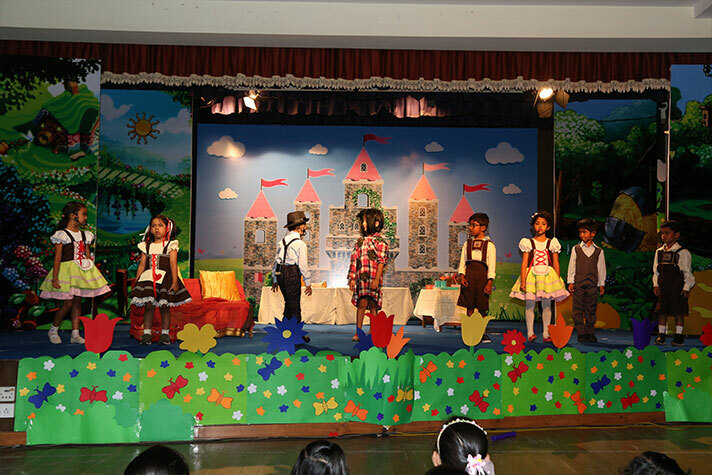 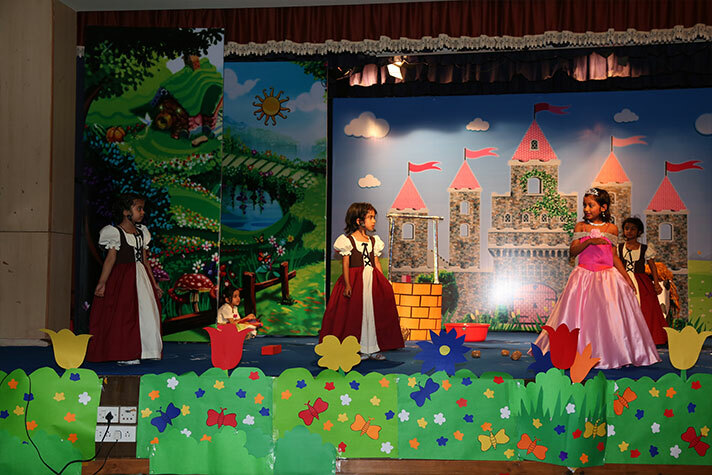 Each and every student played an important part either in the song sequence, role play, dances or narration. 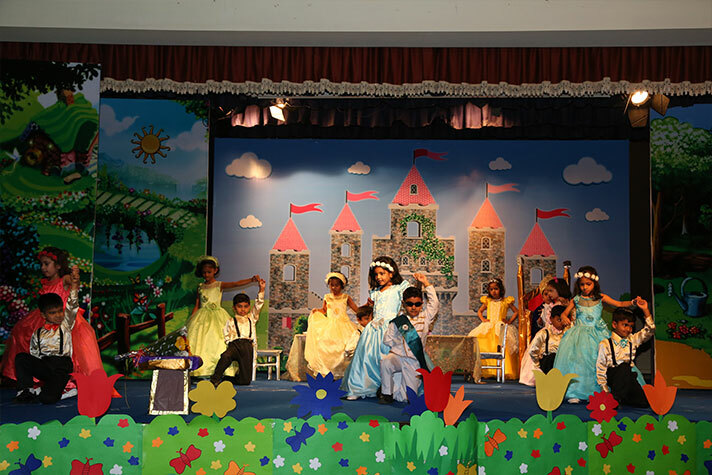 The energy levels displayed by the students were high, and each and every one played a significant part in the show. 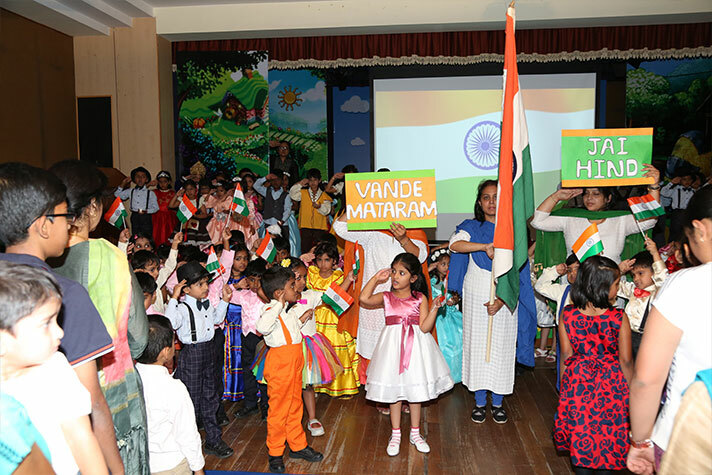 The grand finale by the students was particularly touching, since it was a beautiful tribute to the soldiers of our country.